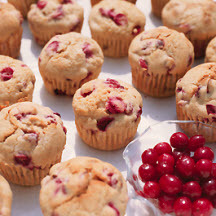 CooksRecipes has quality, kitchen-tested recipes for cranberry muffins that you can count on for successful deliciousness. Recipe courtesy of Cranberry Marketing Committee. 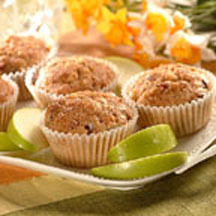 The whole family will enjoy these delicious apple cranberry muffins for breakfast or Sunday brunch! 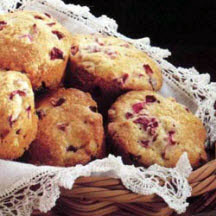 These moist and delicious muffins, made with fresh cranberries, offer a wonderful combination of sweet, tart and nutty flavors.